Khloe Kardashian has publicly addressed her baby-daddy Tristan Thompson's cheating scandal with family friend Jordyn Woods in a series of cryptic Instagram stories. Earlier this week it was reported that Tristan, who has a history of infidelity in his relationship with the reality TV star, had been caught making out with Kylie Jenner's best friend at a house party over the weekend. The Kardashian-Jenner clan have responded with a mass un-follow of Jordyn's social media accounts, not to mention the reports that she's been sent packing from the house she shared with Kylie. Now Khloe appears to have sent an emotional message to those that betrayed her, in the form of posting heartbreaking quotes on her Instagram story. "The worst pain is getting hurt by a person you explained your pain to," one post read, apparently a reference to her friendship with Jordyn. 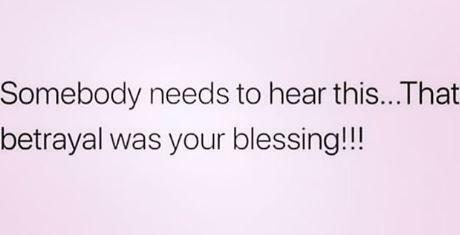 "Somebody needs to hear this...That betrayal was your blessing!!!!" said another. A third message appeared to be aimed at now ex-partner Tristan, who Khloe temporarily split with last year when it emerged he had been kissing other women just days before she was due to give birth to their daughter, True. "If they ask you about me, tell them: 'She was the only person that loved me with honesty, and I broke her.'" A source reportedly told E! News Khloe was "angry more than sad," following the revelations. "She's shocked Jordyn would do this. Of all the guys in the world, she can't fathom why Jordyn would make a decision like this," the source said. "Khloe is reliving the worst kind of betrayal and pain all over again." 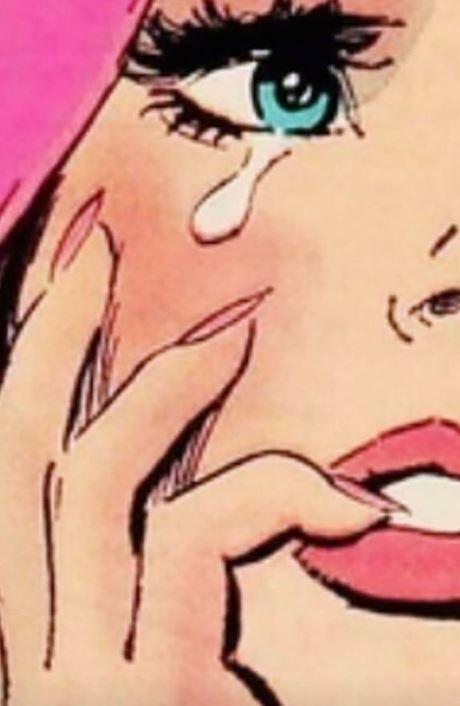 Khloe ended her Instagram story with a comic book style illustration of a woman crying a single tear. Jordyn, 21, appeared on Keeping Up With The Kardashians for many years, and was also a member of the Good American squad, representing Khloe's clothing brand.